Magma comes to question the status quo of the art world by exhibiting cool, affordable art by international emerging artists. Azucar will present works by artists it has been working with but also works by guest artists. 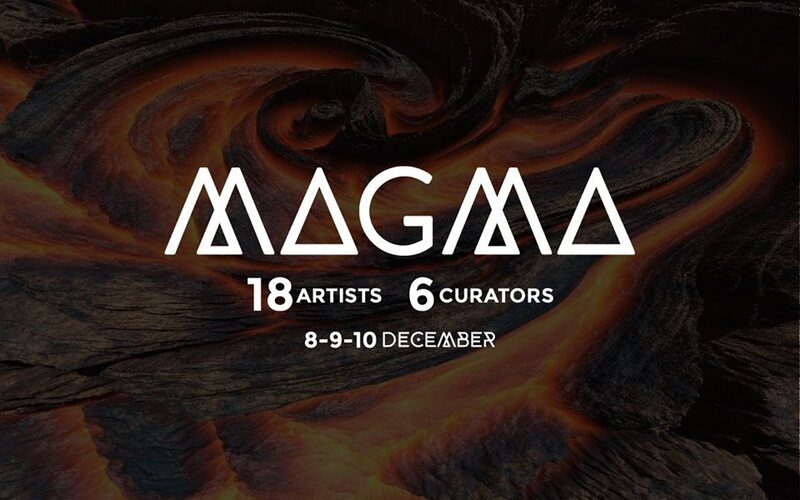 As am opportunity to get together all the people involved in the project, we will be hosting an opening party on the Friday before the exhibition; A great opportunity to talk with the artists, curators, and the team involved in the production of magma.